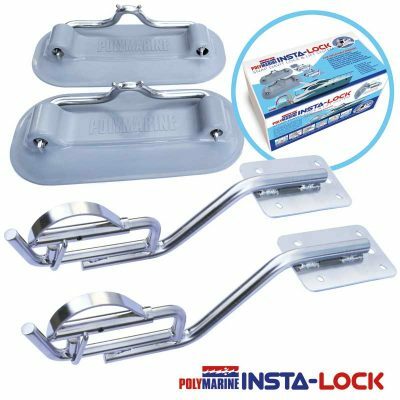 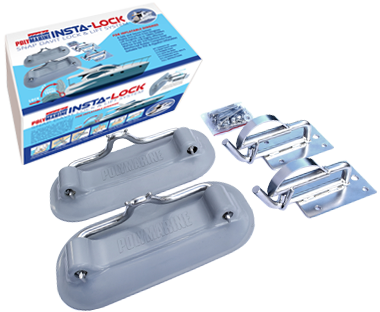 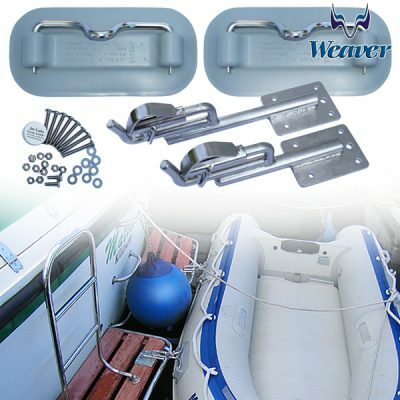 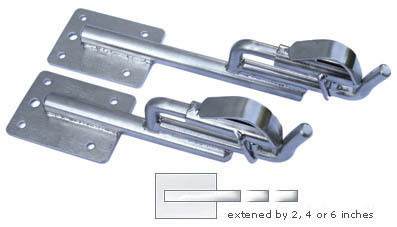 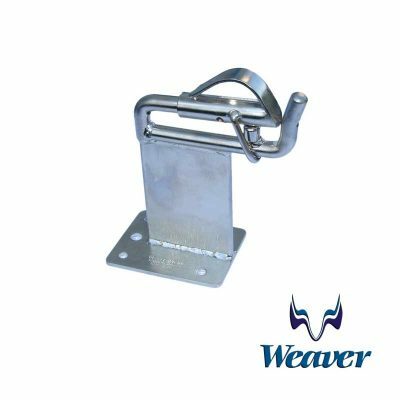 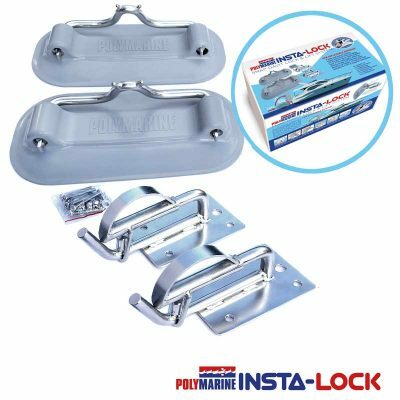 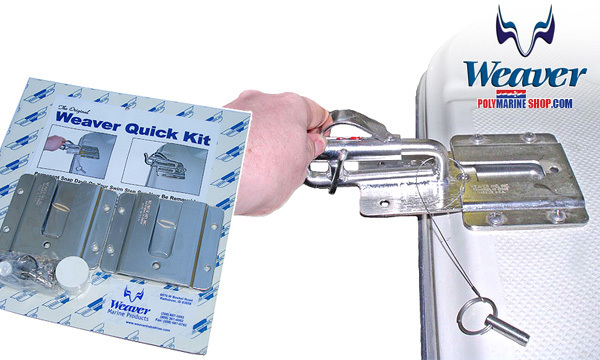 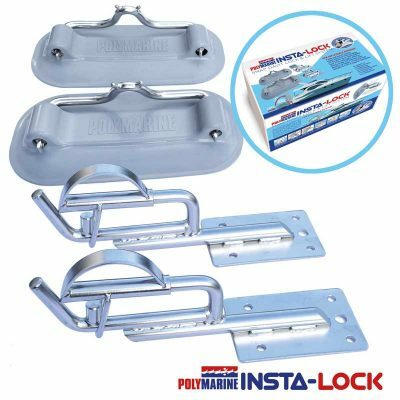 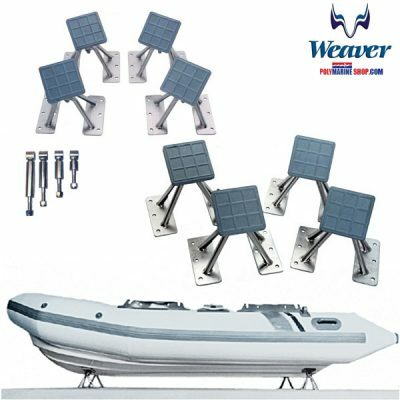 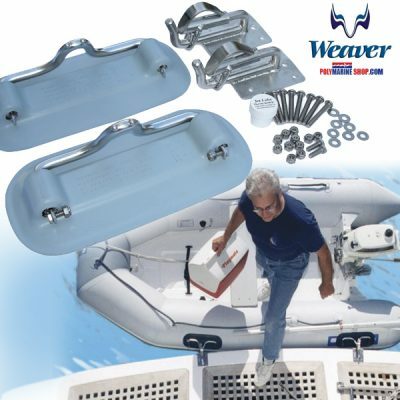 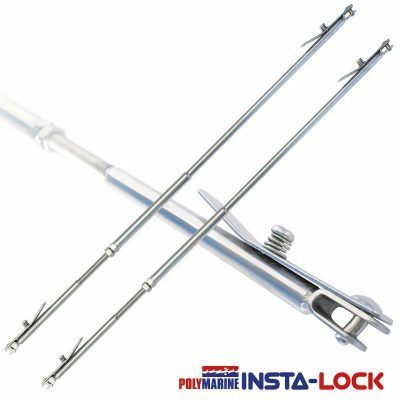 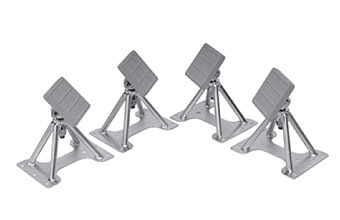 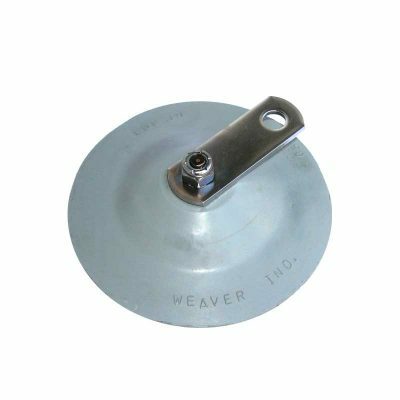 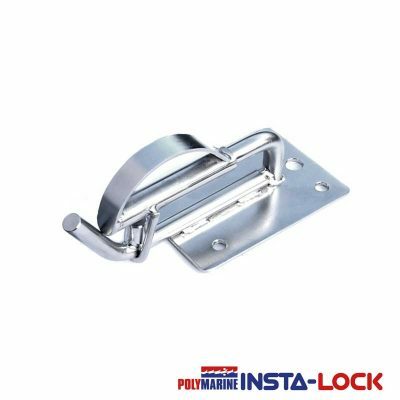 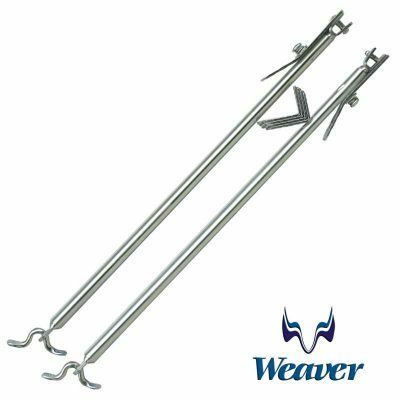 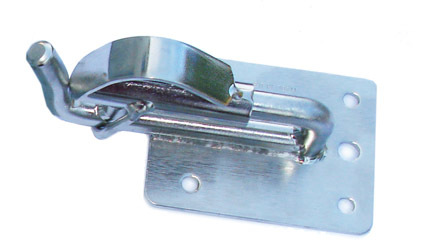 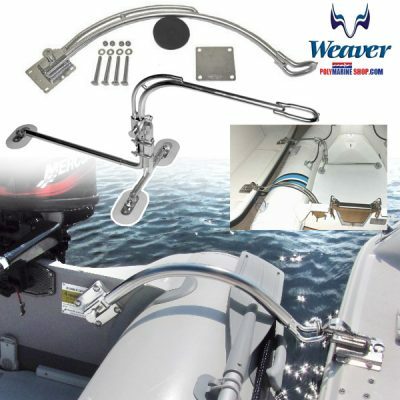 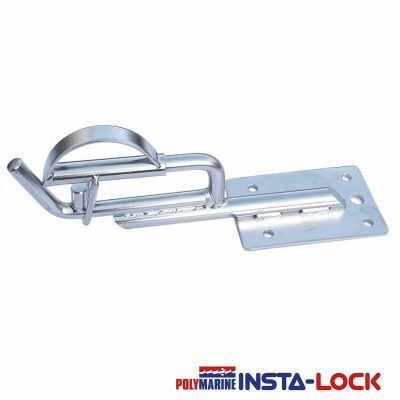 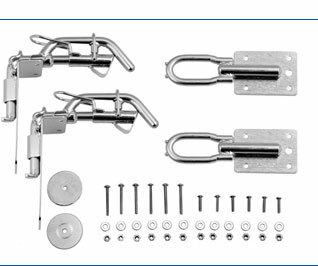 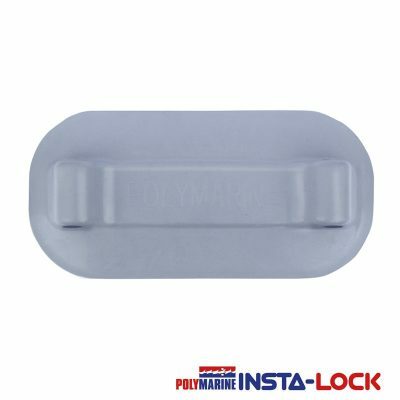 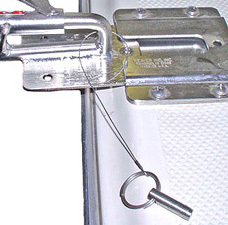 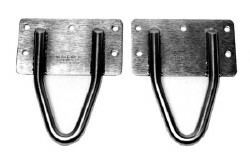 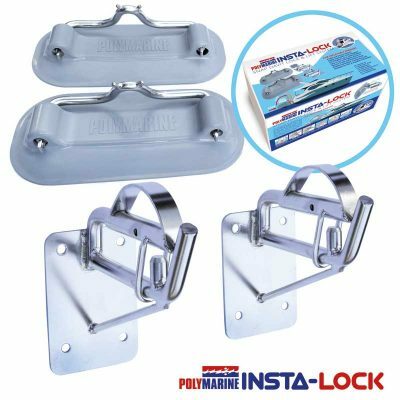 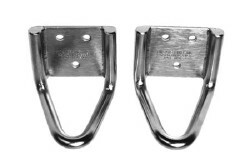 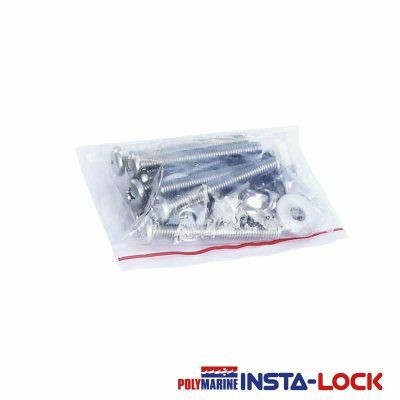 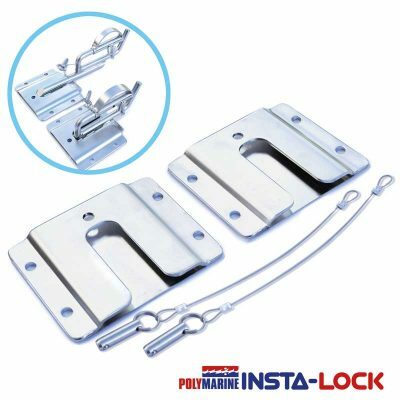 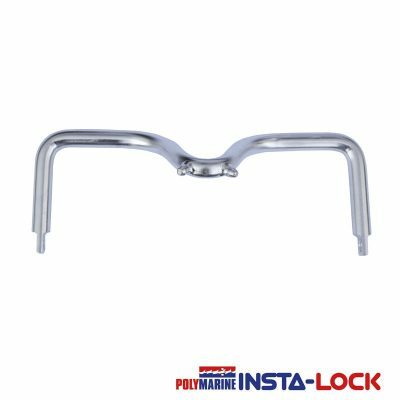 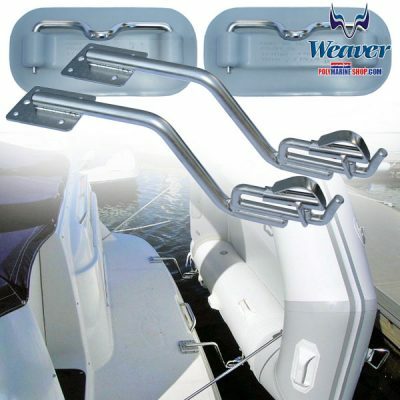 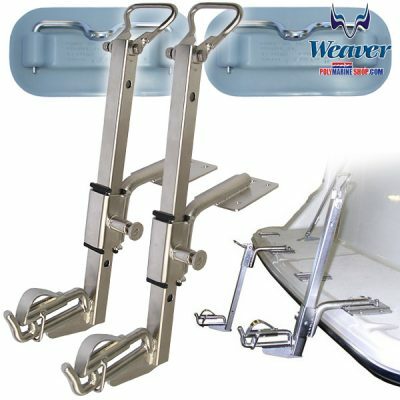 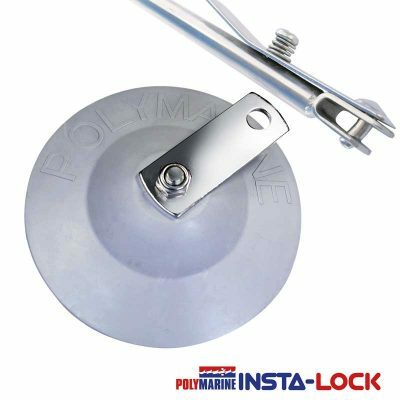 The Insta-lock Snap Davit System is made from Marine Grade 316 Stainless Steel parts with reinforced rubber dinghy pads. 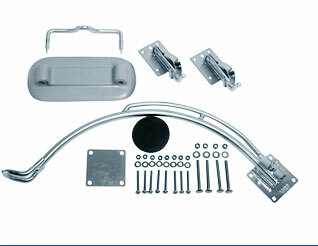 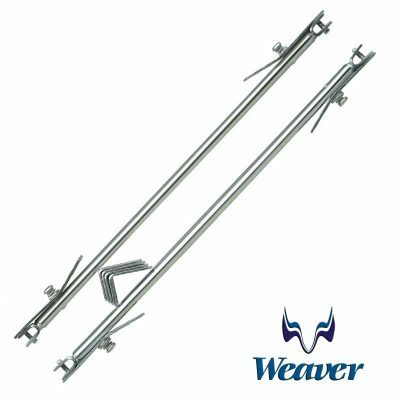 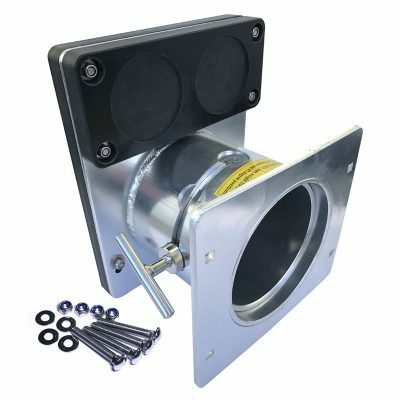 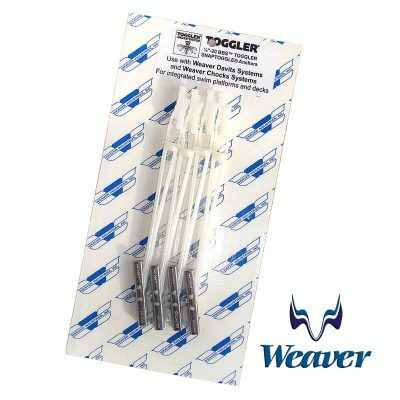 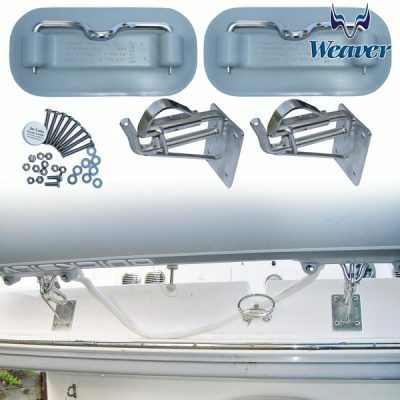 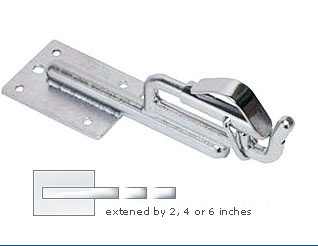 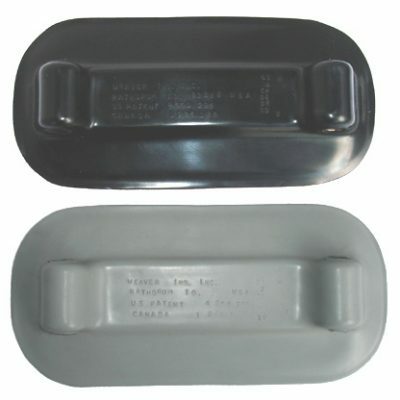 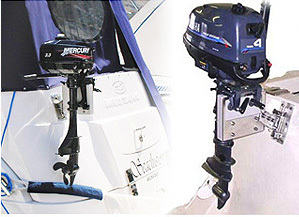 The system has 18cm and 27.5cm reach options to assist with many installation options. 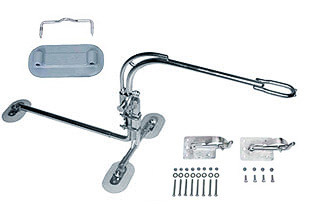 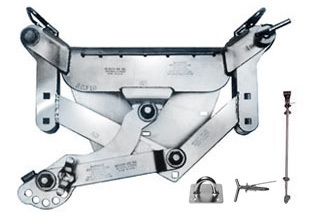 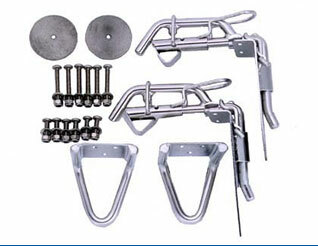 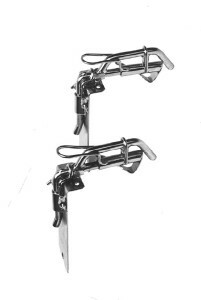 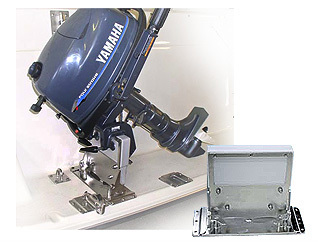 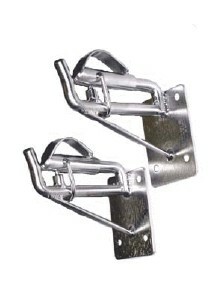 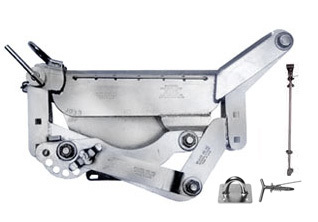 The Quick Release shoes gives further flexibility by allowing the Davit Heads to be removed in an instant. 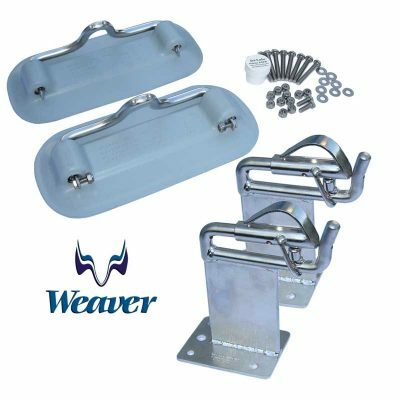 The concept and design of a Snap Davit System was first born in the early 1980’s when Bob and Virginia Weaver invented the original Snap Davit SD1. 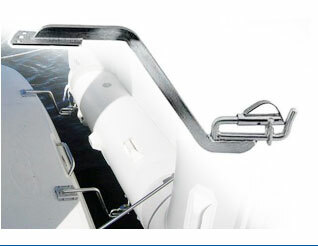 Like they said “More than one boater had taken an unexpected swim while getting in or out of their dinghy”. 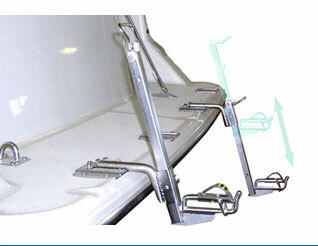 Chester House, The Dingle, Colwyn Bay, Conwy, LL297SN, North Wales, United Kingdom.